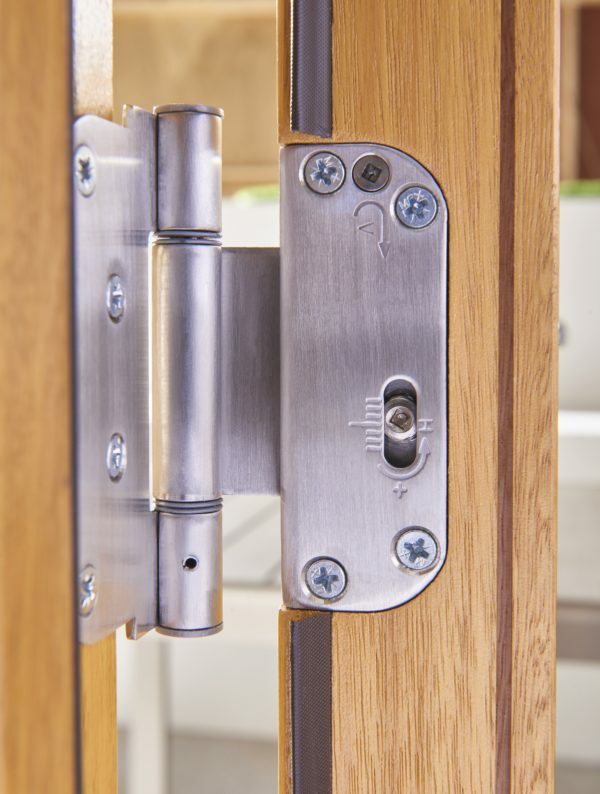 Multi-Point Locking system On Main Door With Drop Bolts Fitted to Side Of Slave Door. 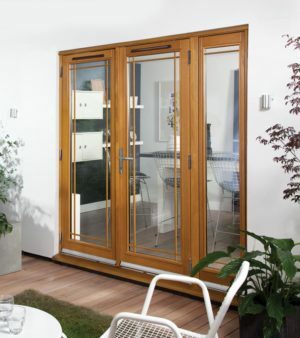 Solid Hardwood doors have never looked so good as these Kinsley Pre-Finished French Doors do. 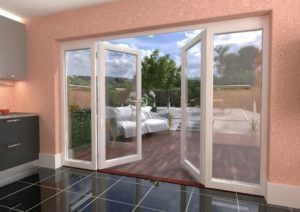 The clear toughened double glazed units will allow light to come into your home dowsing it in the beautiful sun. 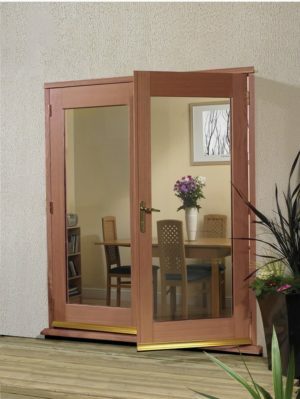 Each set has been constructed from solid FSC certified hardwood and finished in a golden oak stain. 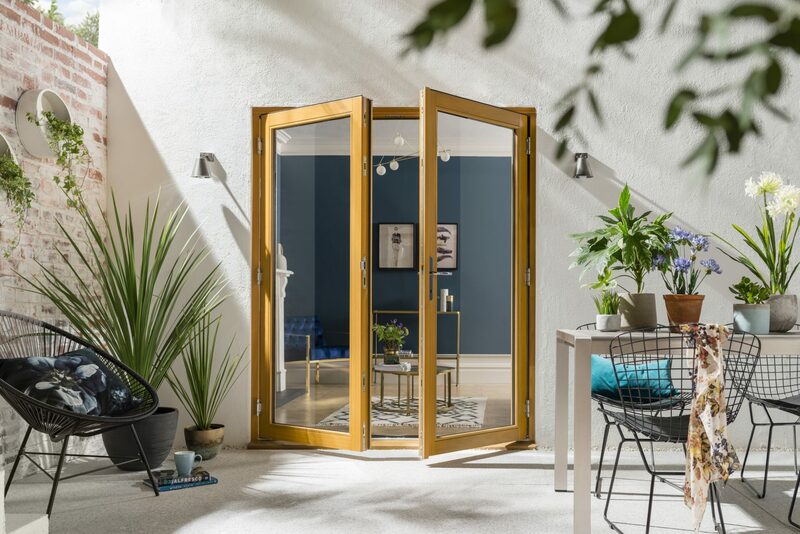 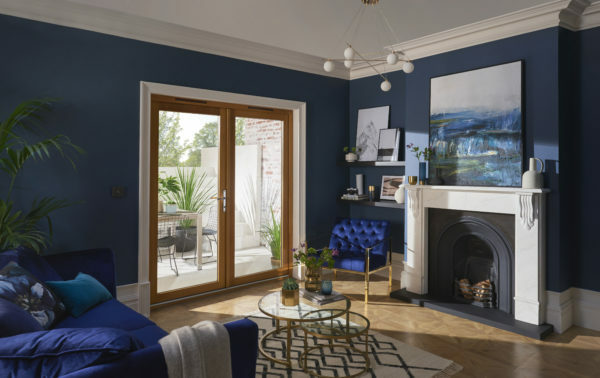 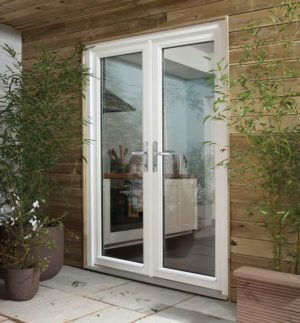 Thermal performance is very important which is why each door is 54mm thick with a 28mm this double glazed unit which give a U value of 1.4W/m²K. 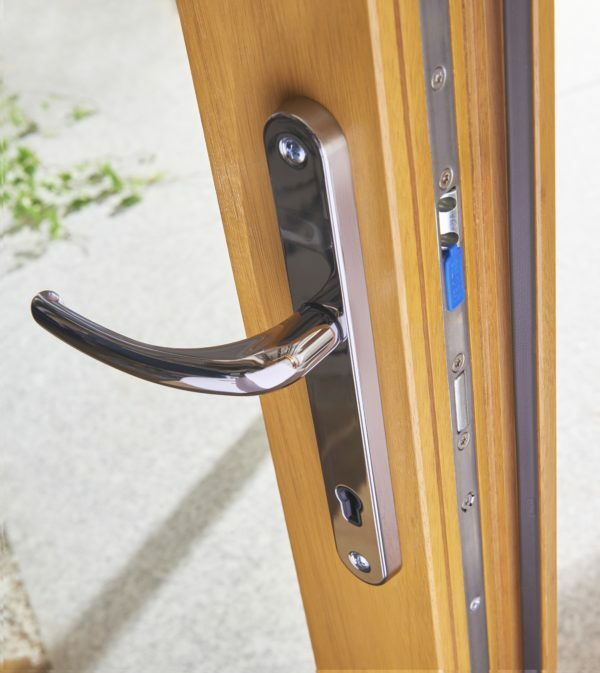 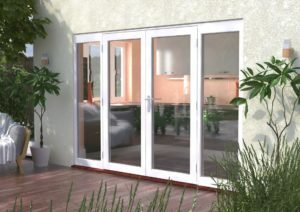 For added security and peace of mind these are fitted with multi-point locking systems. 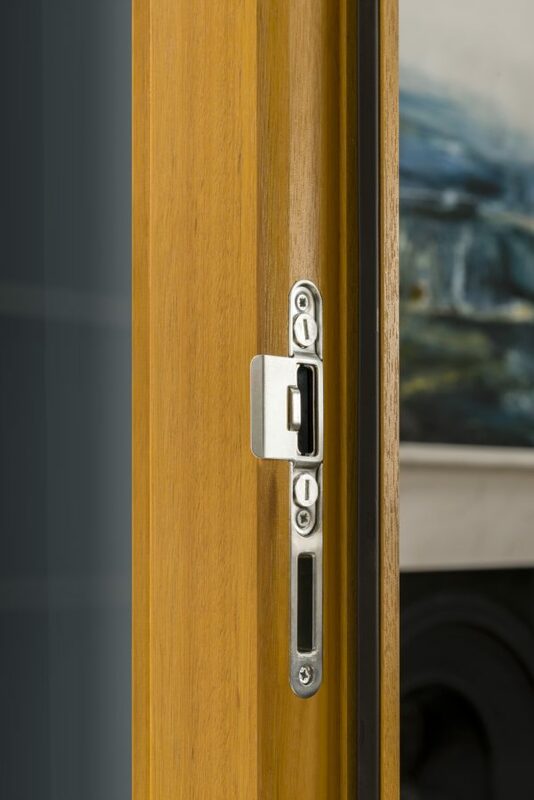 the handles are polished chrome and the slave door finger bolts. these are “open-out” doors only. 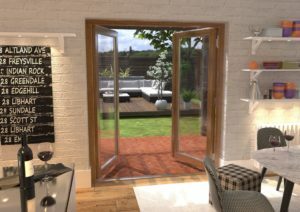 Each set is available with a 5-7 working day delivery. 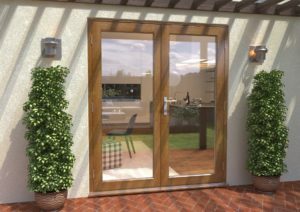 If you do not see the size you need please feel free to contact us as we offer a full bespoke service to ensure you get the doors you want.